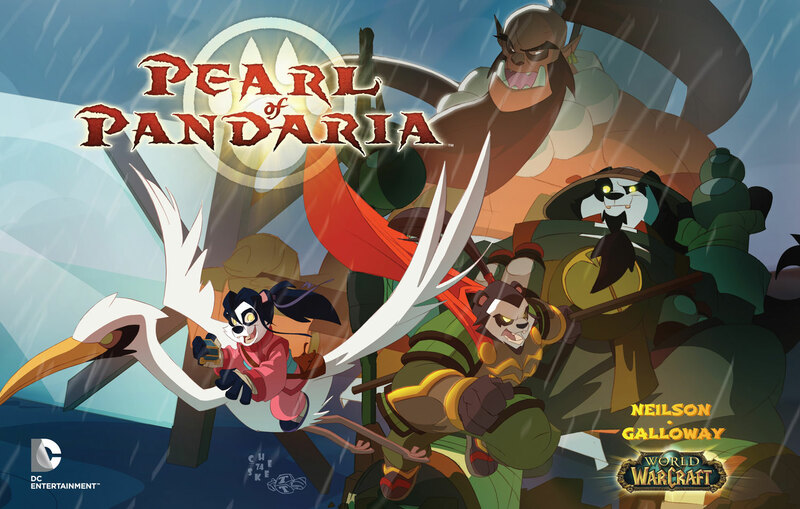 In an amazing twist of events, World of Warcraft: Pearl of Pandaria has hit #3 in the New York Times Best Selling Graphic Novel list for the week ending September 29, 2012. Big kudos and hugs to Micky Neilson for earning his well-deserved IRL Achievement, to the Blizzard Creative Team and PR Team, and to Sean Galloway. A toast to seeing more World of Warcraft graphic novels, and more of Sean’s artwork. Congratulations. Check out our recent interview with Micky Neilson and Sean “Cheeks” Galloway. Order World of Warcraft: Pearl of Pandaria — now while supplies last. teehee!